On Jan. 29 The Great Mozart Hunt will be performed at the Kwantlen Langley Campus Auditorium. Here are five reasons why Kwantlen students should attend. 1 Mozart was a Musical genius. 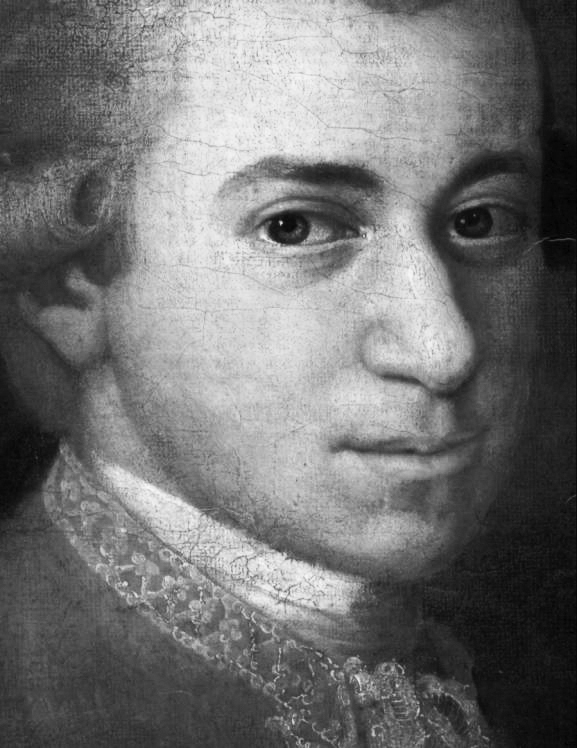 Mozart composed his first symphony when he was eight-years-old. He went on to compose 33 more before he turned 19 and at least eight more after that before he died at 35. Although only 41 symphonies are attributed to Mozart, it’s suggested that he’s written over 71 in total. If that’s not good enough for you, legend has it Mozart identified a pig’s squeal as a G sharp when he was just two-years-old. 2 He revelled in poor-artist chic. What isn’t cool about a struggling artist that can’t make rent? When Mozart was 25 he got married and settled down in Austria. He and his wife could barely feed and clothe themselves despite Mozart’s fame and high-profile jobs. The Emperor of Austria would give him highly adorned clothing and huge rings to wear during performances, but he lived no better than a struggling artist would today. When he died at 35, Mozart was buried in an undisclosed plot with no headstone, because his estate couldn’t afford better. 3 Classical music is said to reduce crime rates. Attending a classical music concert can supress that yearning for theft and vandalism you’ve been feeling. In London the British police played classical music at the most dangerous transit stations. After six months, robberies were down 33 per cent, staff assaults were down 25 per cent and vandalism was down 37 per cent. Whether you’ve been feeling like stealing purses or graffiting on public property or not, classical music does a mind good. 4 A ton of music, not so much money. The concert is only $10 for students and will showcase loads of Mozart. The audience can expect everything from the classics, like The Overture, to lesser known compositions that may or may not even be the works of Mozart. Plus the concert will take place in the auditorium on Kwantlen’s Langley campus, which means it will be an intimate affair. 5 Dramatized for your pleasure. In two acts the audience will follow actors and musicians as they delve into the world of the unknown. Many works have been published anonymously and many works have been published under the name of Wolfgang Amadeus Mozart, but which compositions truly belong to the genius are still not completely known. Plus the dramatized concert is under the direction of bassoon virtuoso George Zukerman.